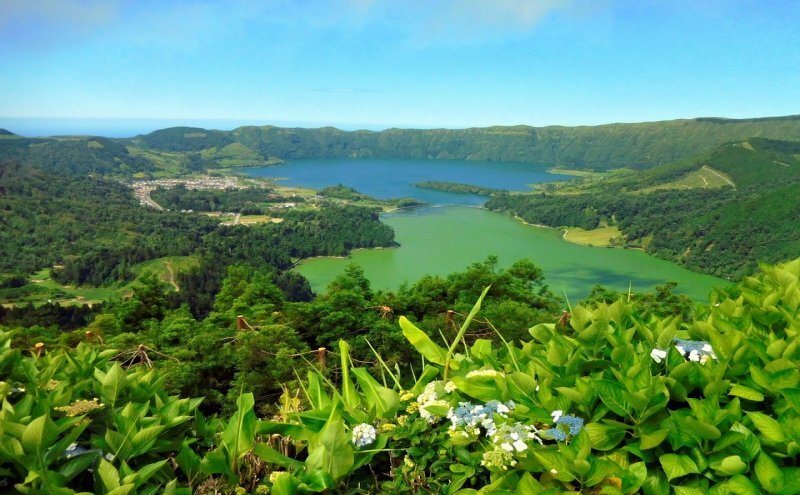 Travelling to the Azores islands is always a great opportunity to delve deeper into the heart of nature. A destination filled with landscapes that will allow you to live different experiences alongside volcanoes, cliffs, waterfalls or valleys. Each island offers amazing possibilities for active tourism that contrast with their spectacular seafloor. If you're thinking about renting a car in the Azores islands in order to explore some of the islands by road, you can check the models in our fleet and view the availability in your destinations. Discover the "lilac island" and inspect the Algar do Carvao, discovering one of the best geological attractions of the island. Don't miss other settings such as the Serra de Cume which will surprise you for its beauty among windmills, green fields and its incredible seafloor. 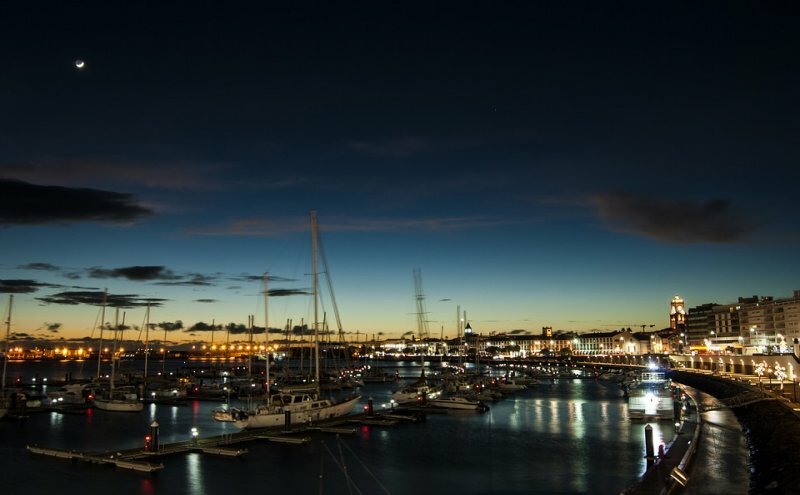 Visit the capital and entrance point by sea and air to Sao Miguel. You can enjoy a long walk on the promenade and discover the Campo de Sao Francisco with its numerous points of touristic interests. If you love leisure travelling and you're always looking for cheap trips, you can now be a part of our Goldcar Club. Don't forget that if you're a member of your club, you'll get a small gift. The archipelago of the Azores is located in the Atlantic ocean that belongs to the Portugal, around 1,400 km to the west of the Lisbon coast. Don't just get in its the beaches, the vegetation in the Azores islands includes a huge variety of species, the majority of them endemic and protected in order to ensure its amazing biodiversity. Its gastronomy will also please you through its specialties and great variety of fish. Whatever you are thinking about doing during your trip through the Azores islands, you should plan your getaway. With your rental car, you'll have greater independence to delve deeper into their contrasted landscapes.